Beta Fuel has been developed to maximise carbohydrate absorption while minimising the risk of gastrointestinal distress. 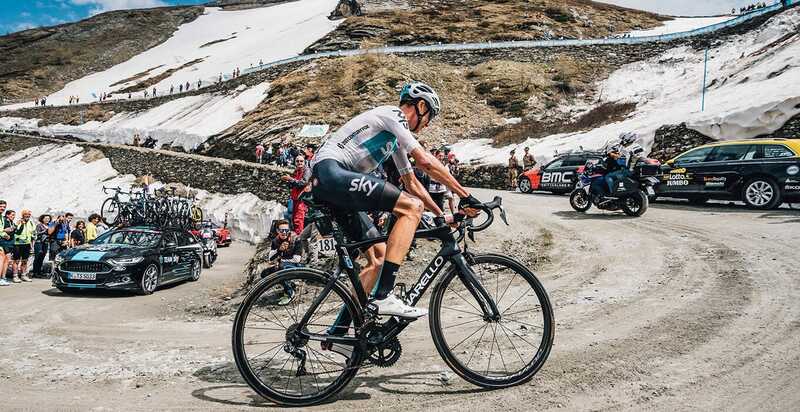 A breakthrough in endurance nutrition, the pH-neutral isotonic solution was recently used to fuel Chris Froome and Team Sky to victory at the 2018 Giro d'Italia. Added fructose enables the body to absorb 90g carbohydrate per hour, 50% more than the 60g per hour achievable with glucose alone. 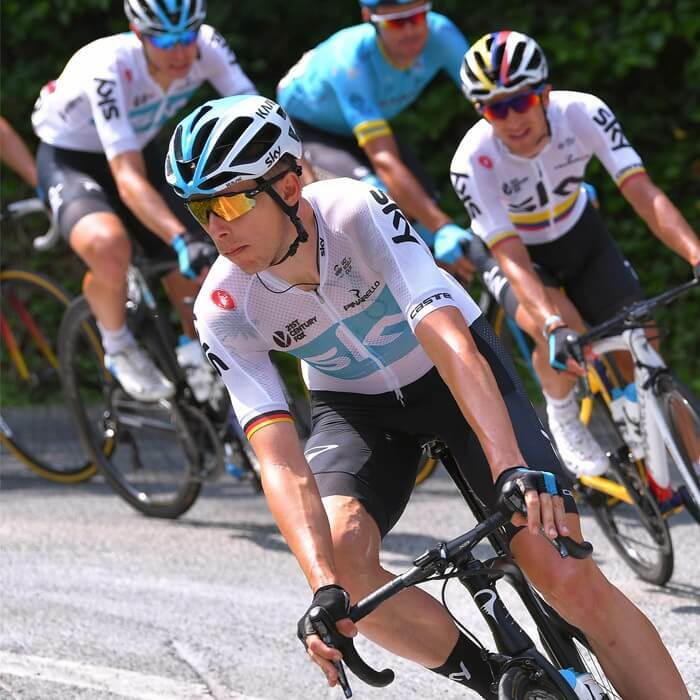 Unique isotonic formula means that high levels of carbohydrate can be absorbed with minimal risk of gastrointestinal issues. Available in Orange or Lemon Lime. Suitable for vegan, coeliac, lactose-free, gluten-free, wheat-free and nut-free diets. Ideal for endurance exercise lasting over 2.5hours and where refuelling is difficult. Simply mix & go. WHEN WE TRIAL, OTHERS TRAIL. 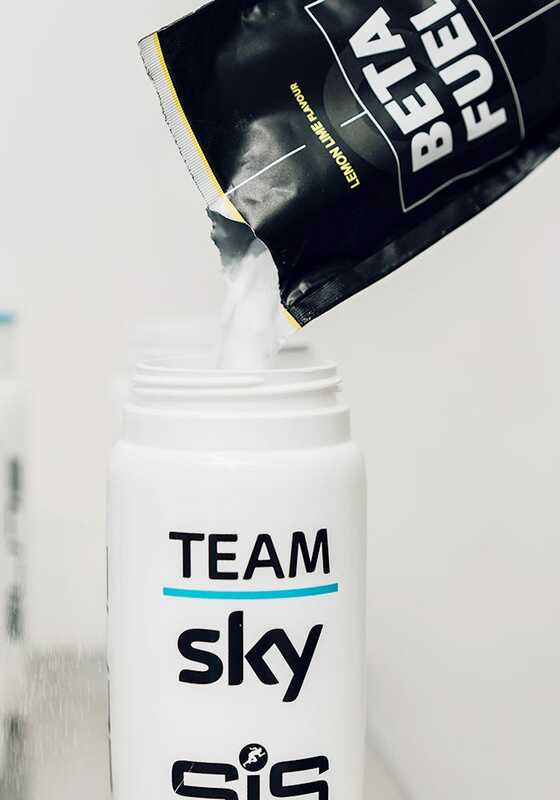 Tested by world leading associations and teams including British Cycling, Team Sky, Canyon//SRAM and Cycling Australia, Beta Fuel delivers unrivalled performance vs. the competition and is currently in undergoing trials at the prestigious Porsche Human Performance Centre. Developed with no artificial flavours. 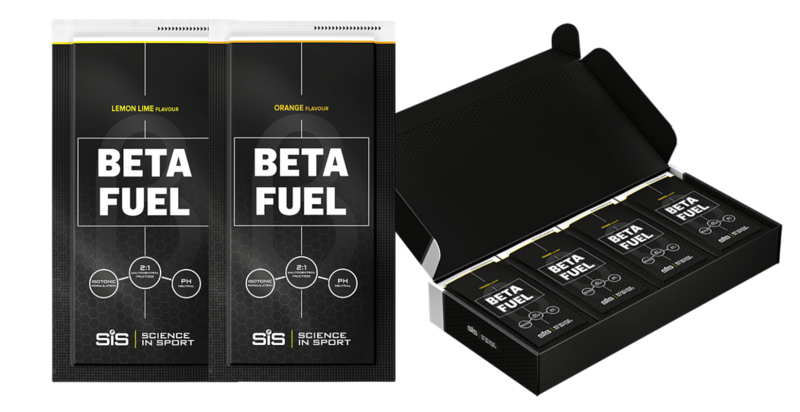 "Science in Sport are committed to making sports nutrition more effective and more convenient - and they've certainly produced the goods once again with the Beta Fuel product. 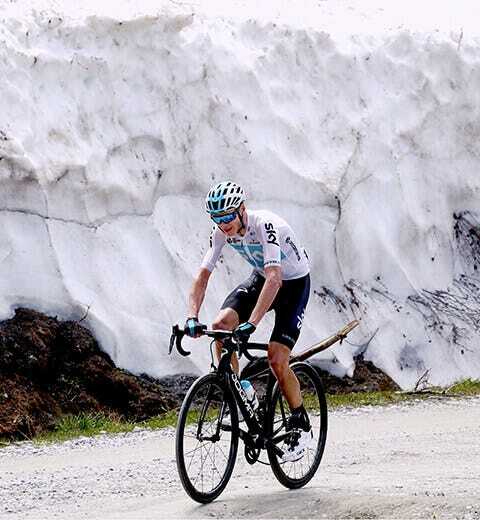 Having been involved in the testing of the product, I can certainly recommend the impact it has on performance. 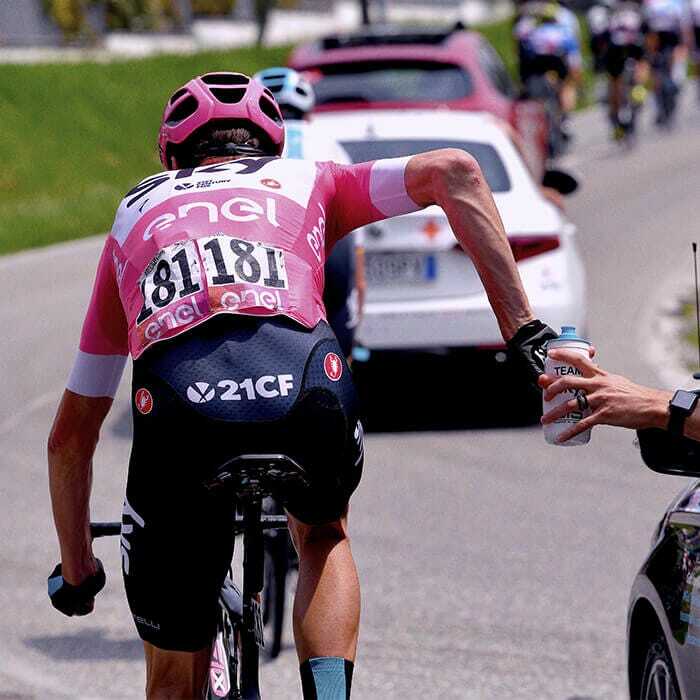 The Team's nutritional strategy at the Giro d'Italia played a pivotal role in my stage 19 success - and Beta Fuel was very much part of that." "It's not overly sweet, as you might expect. In fact it's got a surprisingly light taste. 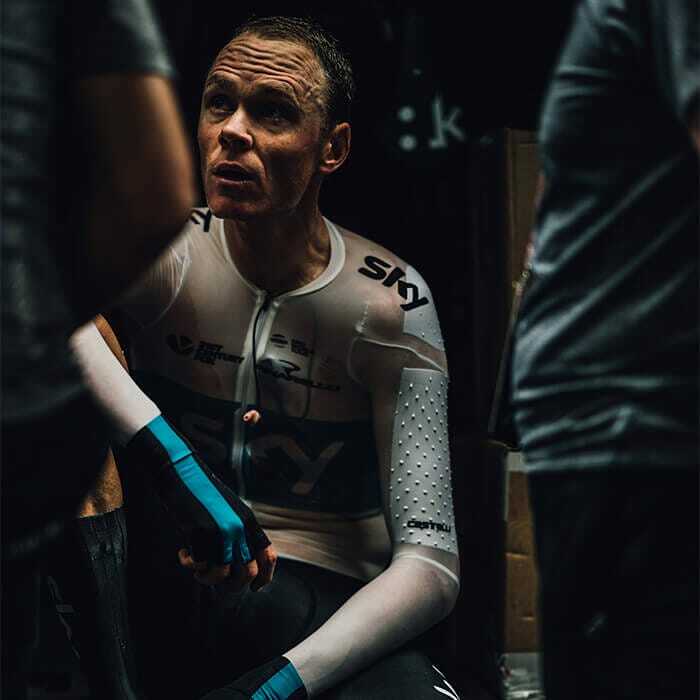 I got through two sachets in the 4 1/2, 115km gran fondo…and as someone who struggles with gut issues, I'm pleased to report no issues to date while using Beta Fuel"
Team Sky Manager Dave Brailsford explains how Beta Fuel played a crucial part in Chris Froome's nutrition strategy during his exceptional performance at Stage 19 of the 2018 Giro d'Italia. Fuelling long endurance events (greater than 2.5 hours) requires 60-90 g of carbohydrate per hour. Beta Fuel has been developed to deliver these high levels of carbohydrate with minimal risk of GI issues. 2:1 ratio sports drinks aren't new; however, historically they're delivered in hypertonic solutions meaning a high risk of stomach upsets which is why we've avoided as a brand. 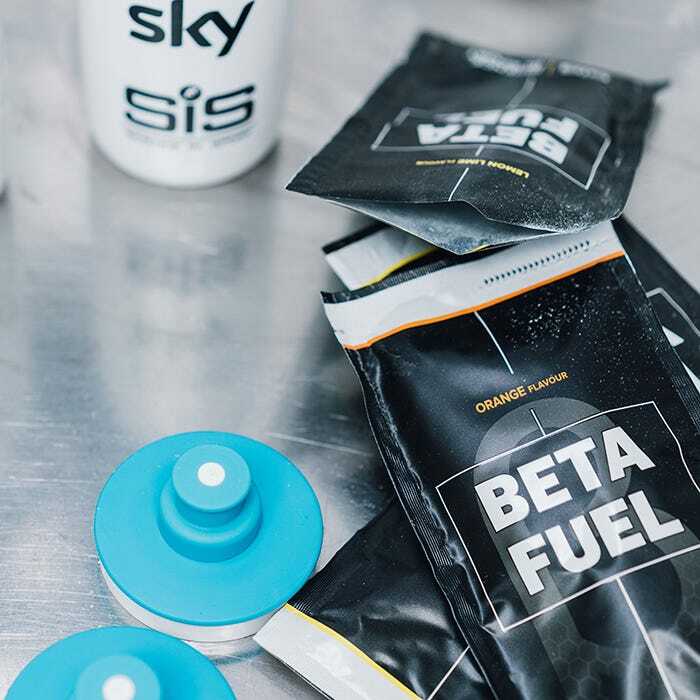 Now, following a development cycle alongside Team Sky, 2018 Giro D'Italia Winners, Beta Fuel is a breakthrough technology delivering the optimal dosage of carbohydrate whilst maintaining an isotonic solution. What's the recommended usage for Beta Fuel? 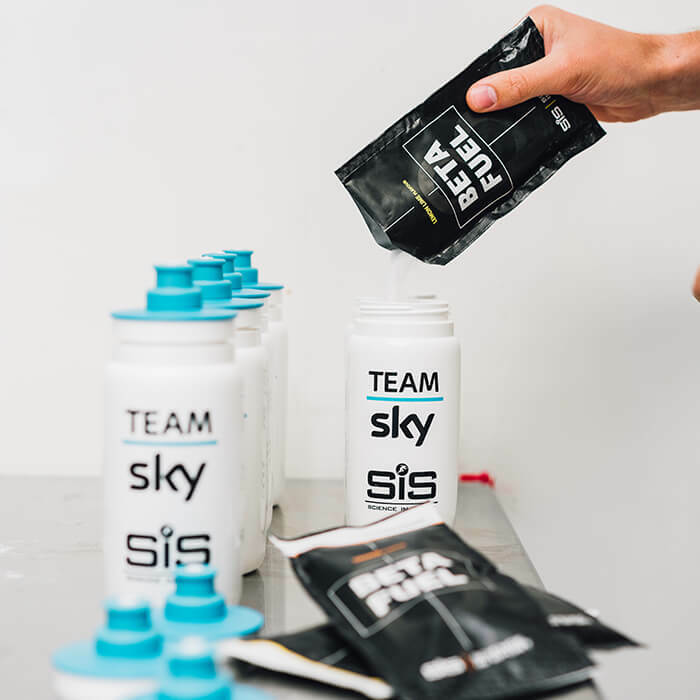 Mix one serving of Beta Fuel with 500ml fluid and drink little & often during exercise to meet fuelling requirements. No complicated directions, our drink isn't limited by a need to use a specific type of water like other niche brands, simply mix & go.